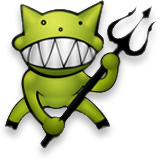 Hello everyone, as most of you might know Demonoid is a online torrent tracker which was created by anonymous Serbian known only by the pseudonym "Deimos" and "Zajson". The tracker used to index torrents uploaded by users and the site was the 2nd largest torrent tracker after The Pirate Bay. But was the largest one when pirate bay was temporarily taken down, after that pirate bay came back online. But a tragedy befalls us all. Advanced What should we Write next? 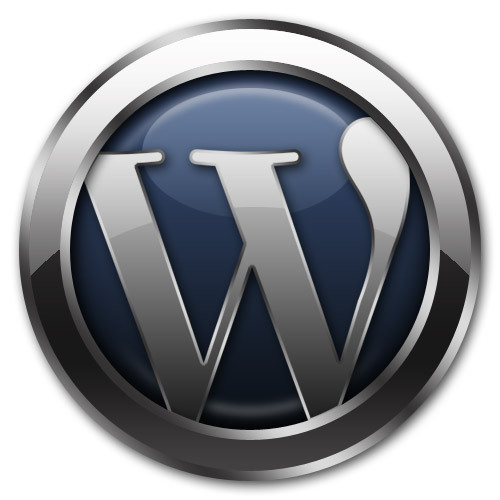 - WordPress plugin is for authors or bloggers who like to get their users feedback and expect what their users want from them next. 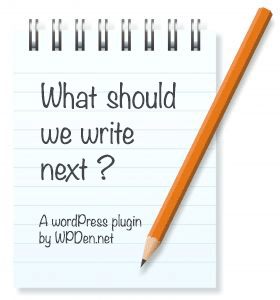 it can also be used by authors who are stuck at a writer's block, and cannot write their next post, at that time this plugin comes handy and help you to decide What you should write next. Gaming is one of the things that everyone does when we are bored, tired or just want to have some fun. Online gaming is a great way to try new games due to their massive range, and because many of these online games are free. Another fantastic feature that is online games websites are beginning to introduce is community gaming. Whereby you are able to sign up and play amongst friends, or with other people that you meet in the games lobby's. Making it more entertaining than simply playing against a computer. Due to this massive rise in online gaming, I thought I would share with you my favourite sites where you can play a huge range of games all for free. Recently my Windows 8 computer kept on freezing when I was working on it and it was terrible whenever I saw in task manager it showed that my Disk Usage is 100% and kept on freezing frequently because of it, I was unable to Work. there was no task that required excessive disk usage but it always displayed 100% now that is troublesome. 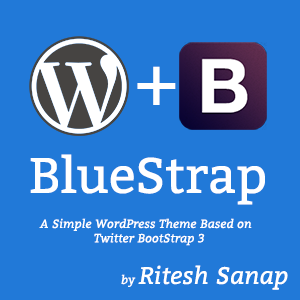 Happy New Year to everyone to Start off the New year with a blast I thought of releasing a new WordPress theme, BlueStrap WordPress Theme, this new theme is based on Twitters BootStrap 3 Framework, which comes with great features which I am sure all of you will like.